Make sure you’re ready for the second live F1® Esports New Balance Pro Series event! The time is nearing. 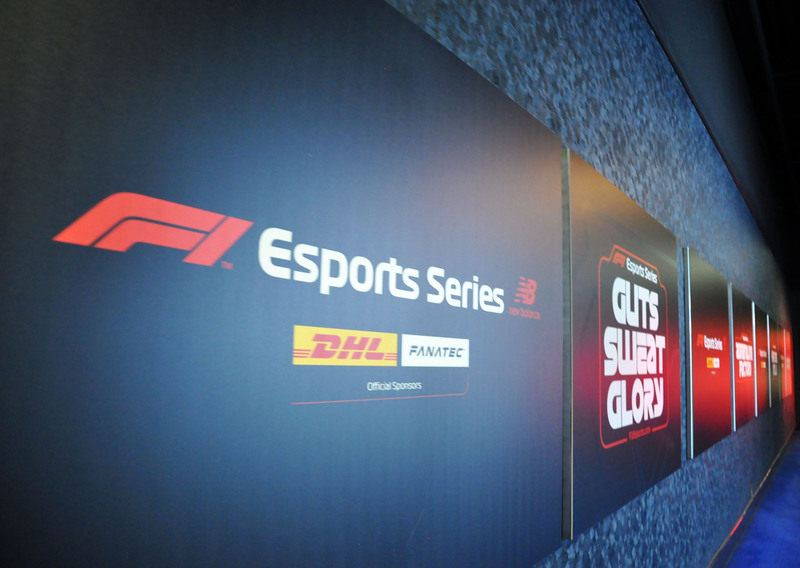 It’s nearly time for the second live event of the F1® Esports New Balance Pro Series. 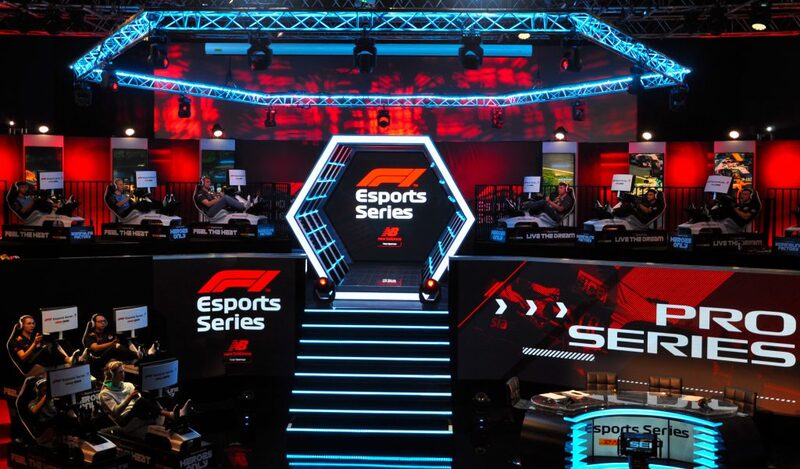 Later today, we’ll see the Pro Drivers virtually take to Circuit Paul Ricard, Silverstone and Spa-Francorchamps, at the Gfinity Arena here in London and there’s a lot at stake. Make sure you join us from 7pm GMT LIVE on the F1 Facebook page – get the full schedule for tomorrow here. You can also Keep up to date with everything F1® Esports on our Twitter, Instagram and Facebook!